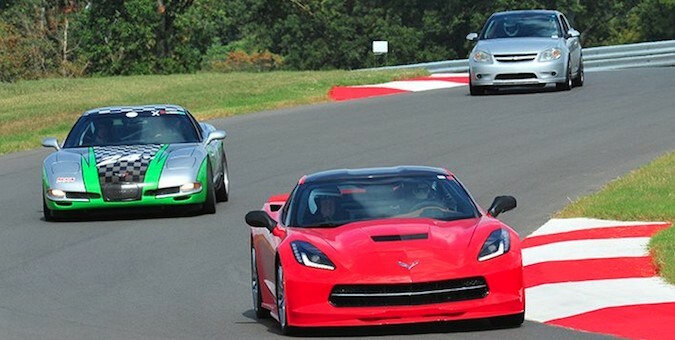 In the ongoing saga of noise pollution created by the National Corvette Museum Motorsports Park, the facility has officially released a letter detailing their solution to the city’s noise violation it was served weeks back. Residents of Clark Circle in Bowling Green, Kentucky, stated they can hear track activities inside their homes with windows shut. The NCM Motorsports Park hasn’t dragged their feet on this issue, insisting a solution will be reached. Now, the letter details the addition of new noise canceling elements closer to the motorsports park track. But, there are still skeptics of the plan. Those studying the noise claim what has been detailed may not solve the sound issues at all, and are encouraging progress to slow in an effort to more carefully examine the noise levels. On the opposite end, what has been detailed in the extensive letter obtained by The Bowling Green Daily News will place the NCM Motorsports Park in full cooperation with local law, and fulfill requirements set after the track was officially cited for the complaints. The NCM Motorsports Park has stated it will not shut the track down due to binding commitments with groups to use the space. While a solution seems in sight, it may be a longer road than imagined to truly rectify the issue at hand. I don’t think the NCM wants to be a bad neighbor and I give them a great deal of credit for trying to resolve the issue as quickly as possible.